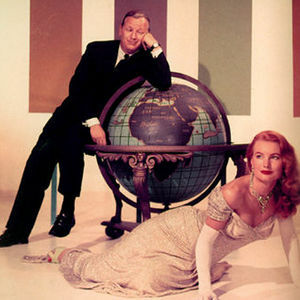 Les Baxter is a pianist who composed and arranged for the top swing bands of the '40s and '50s, but he is better known as the founder of exotica, a variation of easy listening that glorified the sounds and styles of Polynesia, Africa, and South America, even as it retained the traditional string-and-horn arrangements of instrumental pop. Exotica became a massively popular trend in the '50s, with thousands of record buyers listening to Baxter, Martin Denny, and their imitators. Baxter also pioneered the use of the electronic instrument the theremin, which has a haunting, howling sound.